The C500D5 commercial generator set is ideal for standby, prime or continuous power generation and it benefits from Cummins’ high testing standards. 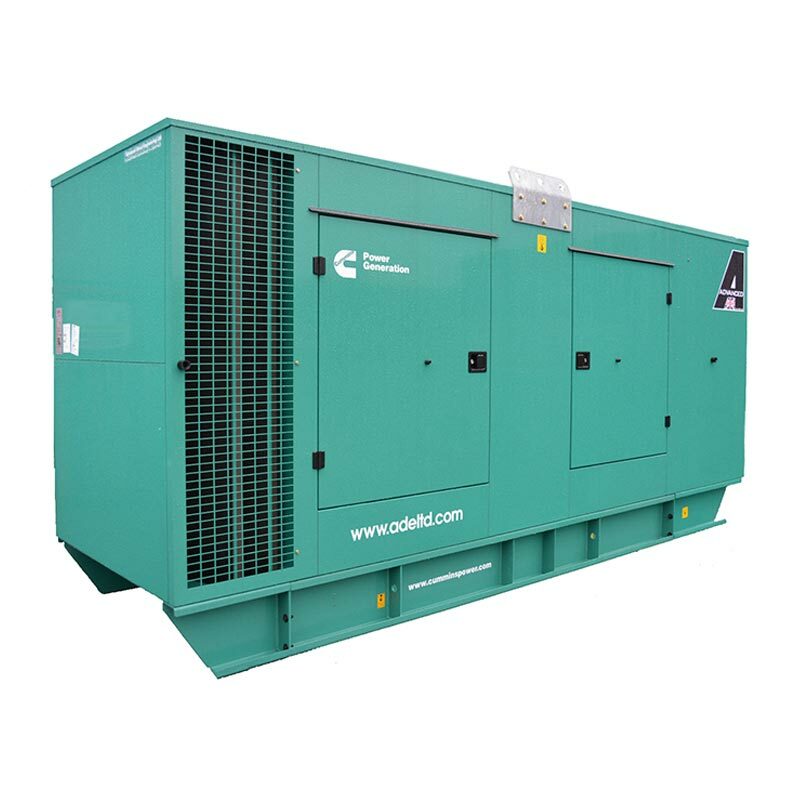 If you invest in this impressive diesel generator, you can be sure you are getting a reliable power generation system capable of consistent optimal level performance. Six cylinder, turbo charged and charge air cooled, the C500D5 uses Cummins’ QSZ13 series engine in combination with the PowerCommand® 2.2 microprocessor control unit and the Cummins Fleetguard series high-precision filter to produce a high end, high performance diesel generator that will run and run - and that operates both manually (in RUN mode) and remotely (in AUTO mode). 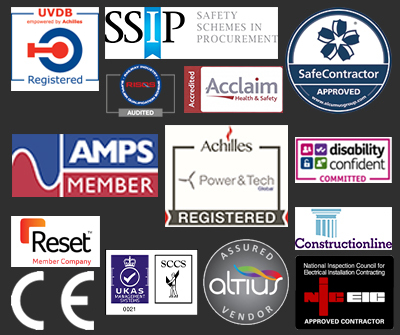 Whether you need help deciding between our extensive catalogue of Cummins, branded diesel generators, or you simply require more information to help you along in your decision making process, our team of experts are contactable by phone, email or online - so don’t hesitate to get in touch today. Battery Charger, Water Heater, Set Mounted 4-pole Circuit Breaker, 834 litre Base Fuel Tank & Close Fit Acoustic Canopy (77 dBA @ 1m).